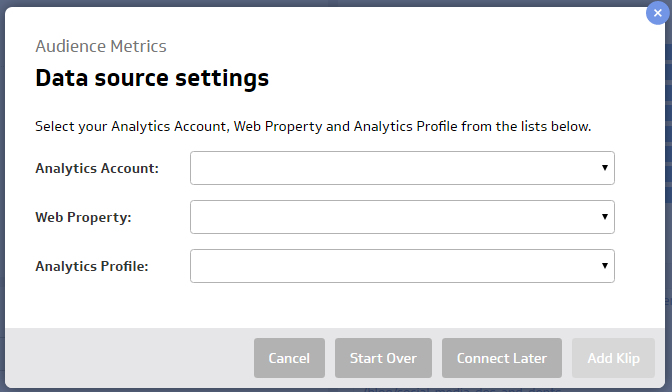 Select an Analytics Account, Web Property and Analytics Profile from the drop-down list. Where do I find my Campaign Name? 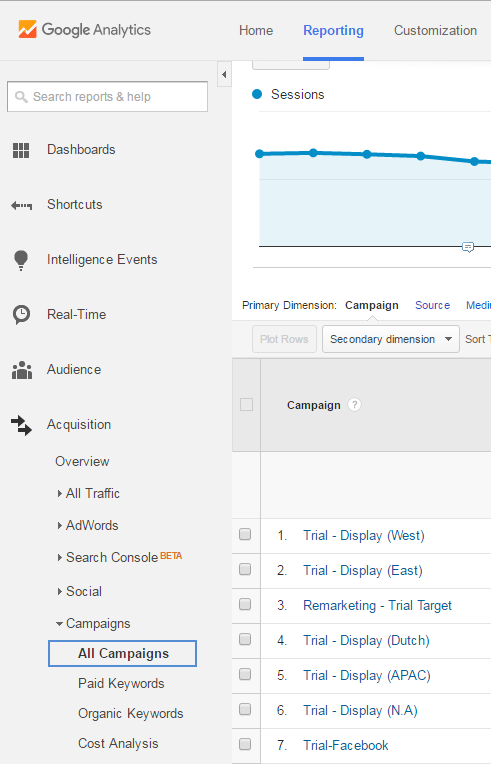 You will need to find your campaign name in Google Analytics for the Campaign Stats Klip. 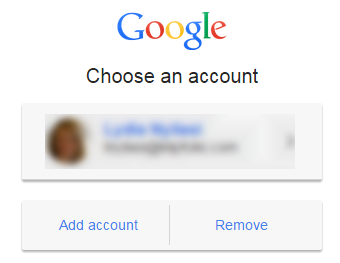 To find your campaign name, log into Google Analytics, and under Acquisition > Campaigns > All Campaigns, copy a campaign name from the list and paste it into the Campaign Stats text box in Klipfolio. Why do we ask if you send new subscribers to a thank you page? Well, this Klip is based on the goals you set in Google Analytics. It uses data from the Reverse Goal Path report in Google Analytics, where you discover which pages your users visited before they reached one of your goals, such as subscribing to a blog. If you send users to a thank-you page after they subscribe, the second column in the Google Analytics Reverse Goal Path report will show what page they were on when they completed that goal. If you don’t send users to a thank-you page, the first column in the Google Analytics report will show what page they were on when they subscribed. By asking you this question, we ensure that the Klip uses the correct column for the calculation.